Check out the latest installment of Three Cheers, a series in which Seven Stories authors dish on three books or authors that have inspired them over the course of their lives. 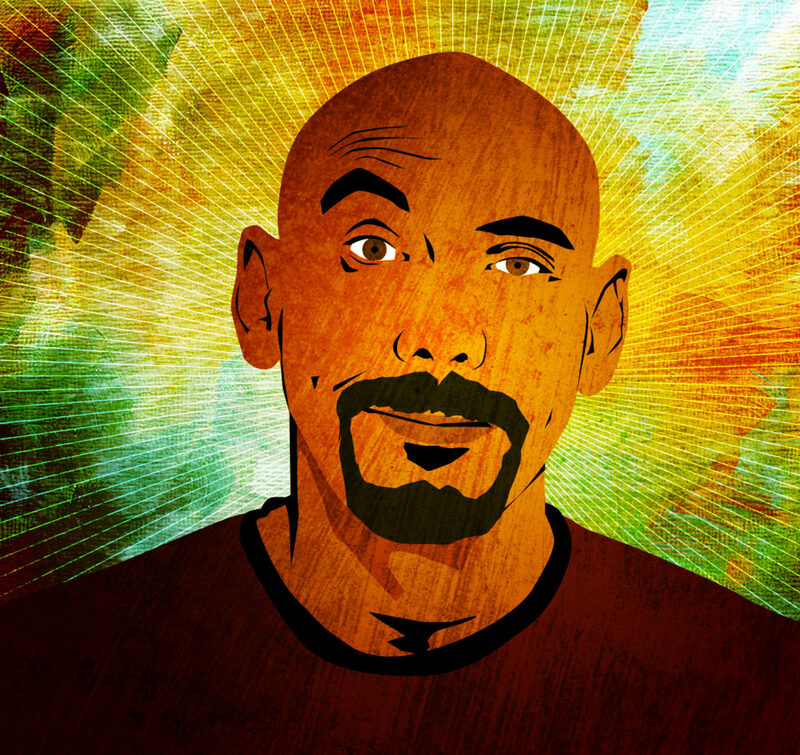 In this issue, Innosanto Nagara, author of A is for Activist and many others, showcases a diverse range of influences, from the Polish absurdist Jerzy Kosinski to a dissident poet/playwright much closer to home. 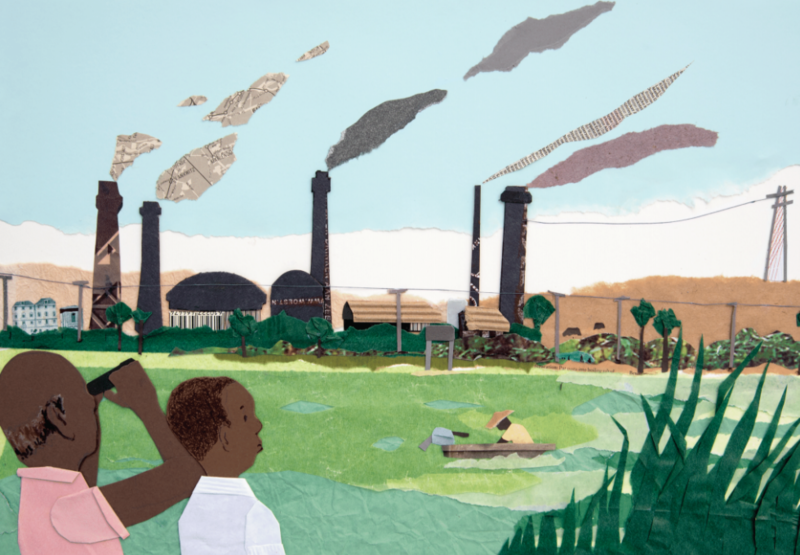 In honor of Earth Day this Sunday, we're featuring Eymard Toledo's afterword from her timely and heartwarming children's book, The Best Tailor in Pinbauê. Her brief but sobering addendum reminds us that while the book's characters and setting are fictional, their ecological and economic problems—and the enduring hope that enables the community to face them—are not. The following excerpt, from Walter Mosley's Workin' on the Chain Gang is featured in Voices of a People's History of the United States, edited by Howard Zinn and Anthony Arnove. The refrain we hear over and over, in the United States at least, is that people today are apathetic about politics. Yet it turns out that this is far from the case. Voters in the U.S. and in democracies around the world are more engaged in politics than they've ever been. 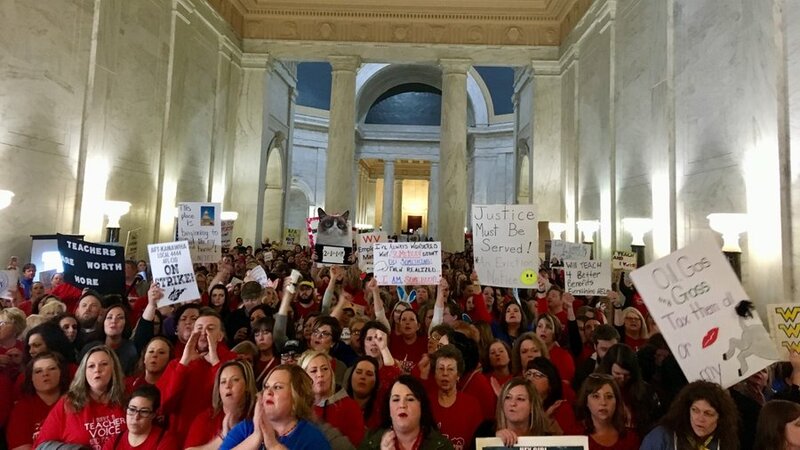 The catch is that they're disillusioned with the democratic process itself. Only 33% of Europeans have faith in the EU. The U.S. Congress has a 69% negative rating. So what gives? 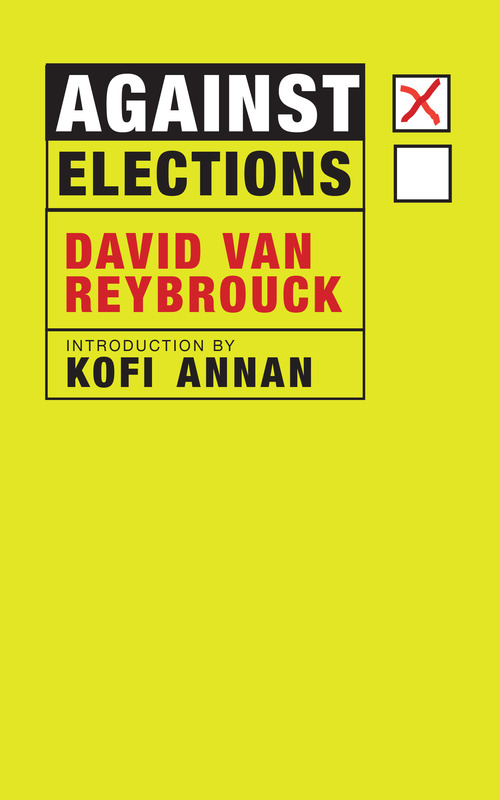 In Against Elections, set to be published on April 17th, David Van Reybrouck diagnoses the symptoms of our ailing democracies and comes up with a radical solution: drawing lots, rather than voting, to determine our politicians, just as the ancient Athenians did. Here as an exclusive excerpt on the Seven Stories Blog is the book's introduction, from former Secretary-General of the United Nations Kofi Annan, and the first chapter of Van Reybrouck's book.